City Stone Uk. 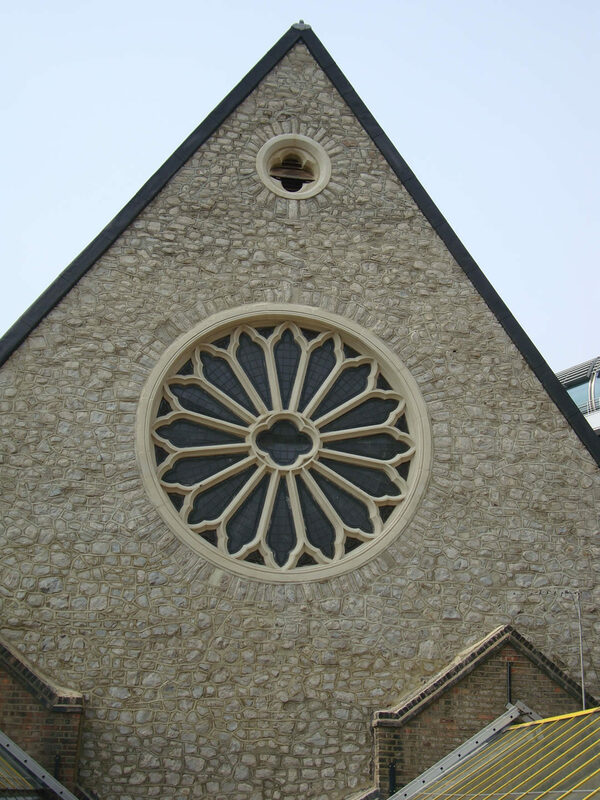 Stone Cleaning and Restoration are experts and highly skilled craftsmen with a vast understanding of both traditional stone masonry combined with modern repair and cleaning technology. City Stone Uk, Specialise in all types of masonry work both in stone, brick, restoration and cleaning methods. Our stone masons and cleaning operatives are specialist with 30 years experience in modern and traditional masonry skills, expert in their field of building restoration, and cleaning methods. We are sensitive to detailed requirements using modern environmentally friendly and sympathetic to the building. Over many years we have been entrusted with the conservation of many famous landmarks, iconic buildings, listed normandy churches in the public and private sectors. We are able to offer a comprehensive service, unrivaled for its breadth of experience, to the property owner, professional consultant, Architect and surveyors. We undertake all types of brick work, including, pointing, replacement and refacing to buildings and their boundary walls. Window heads and cill repairs and replacement in all types of natural or reconstituted stone. 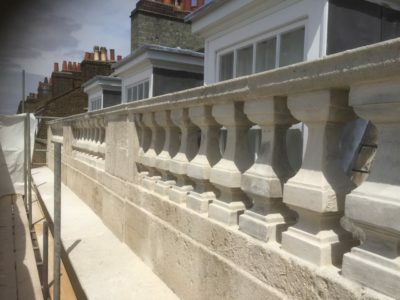 Masonry repointing, repairs, replacement.Balustrades repaired, replaced in natural or reconstituted stone. Stone, Granite, Marble tiled floors. Blast cleaning, Sand blasting, Abrasive cleaning using BS approved materials and new technology. Masons water clean, chemical base cleaning, poultice & paint removal. We specialise in marble and granite tiles and floors to main front entrances steps and reception and conseiage areas. Our services provide experts in stone masonry repairs, where our masonry team will work to stabilise a dangerous high level fracture and repair to original line and profile or replacement of natural or reconstituted stone, repairs to ornate masonry work, balustrades restored or replaced, coppings, buttresses, plinths, cornices,tracery window; cills and heads. Installation of new stone, ashlar block form, entrance steps, portico, columns, plinths, replication and replacement of damaged or worn stonework. We undertake installation of new marble and granite floors and cleaning and polishing marble, granite, floors and buildings, including entrance steps, we also are experts in the cleaning of terrazzo, terra-cotta and other delicate forms of natural stone work on buildings. What’s more, our friendly team of skilled professionals will work with you to deliver exceptional standards of stone masonry and brick work. We will visit your premises and conduct a detailed evaluation of the work to be carried out and will then prepare a quotation outlining the costs and scope of work. In order to carry out masonry and brickwork cleaning services effectively, it is really important to strike a balance using the combined with modern technology which works hand in hand to deliver the very best care of the stone and brick work of the buildings. It is therefor important to be sure you have the best professionals for this work with a vast amount of experience and knowledge along with experts in this field. Building restoration and cleaning is a highly specialised skill requiring an understanding of both traditional craftsmanship and ith elaborate stonework and you are searching for a suitable company to carry out the restoration work. Should you require stone cleaning or restoration, ornate repair work, stone or brick repairs, ballustrades replaced or repaired, coppings restored tracery windows, we have the skills, knowledge, experience and craftpeople expert in their filed to deliver exactly what you require. One which takes considerable time to master and carry out correctly. City Stone UK. Pride ourselves in the work that we complete and have years of experience working with a range of natural stone varieties. Our team of skilled professionals will work with you to deliver exceptional standards of stone masonry work. We will visit your premises and conduct a detailed evaluation of the work to be carried out and will then prepare a quotation outlining the costs and scope of work. Chemical cleaning, Removal of Paint from brickwork. In order to carry out stone restoration work effectively it is really important to strike a balance using the actual trade which goes back centuries combined with modern technology which works hand in hand to deliver the very best care and repair of stone work in buildings. Here at City Stone Uk we have an experienced team of craftsmen profession with exceptional knowledge of restoration and stone masonry. 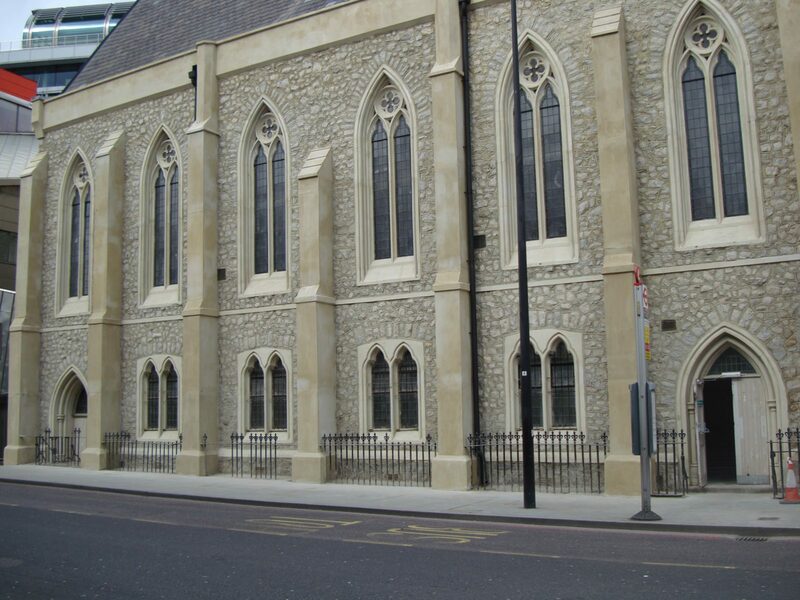 City Stone UK, Stone Cleaning and Restoration services have worked on an array of interesting and diverse projects including prestigious and notable landmark preservation work and large scale refurbishment projects. Furthermore, we have recently expanded and adapted our services to now apply our skills and expertise to contemporary. Using the skills of our masonry team, we can supply and install What’s more, we can also match existing stone as precisely as possible to ensure that the repair or replacement work looks just like the surrounding stone. Additionally, we offer advice and guidance on all types of stone including marble, granite, Terracotta , Terrazza and hard limestone. Sometimes replacing stone can be extremely costly. Our masonry team can advise on other forms of reconstituted stone.We will work meticulously with existing stonework to restore and repair where required and carry out the required work. we can match colours and textures. City Stone UK specialises in many methods of masonry cleaning to stone and brickwork, along with restoartion. All work is customised to the fabric of the building and clients requirements and expectations with our professional advise and guidance. The objcetive is to restored building to its original profile as possible.